A10 offers a variety of high-quality timed condensate drains to protect your downstream equipment from destructive liquid condensate. Our drains are built to support virtually any industrial compressed air or gas application. EWD electronically controlled condensate drains provide safe, reliable and cost-effective condensate management. EWD drains require minimal maintenance while offering high reliability, energy savings, and flexible installation. 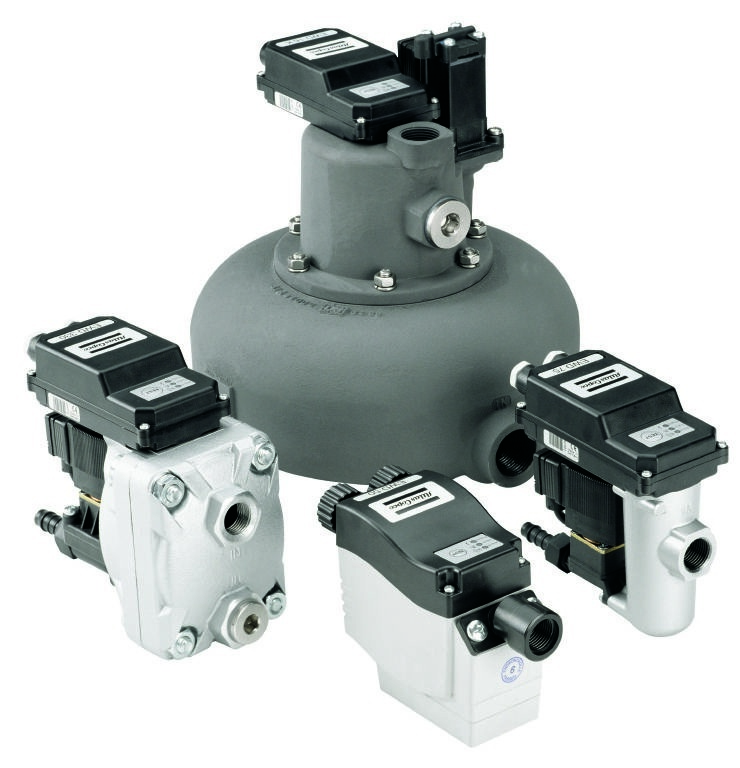 Drain-All’s extensive line of patented “zero-loss” condensate traps nicely complemented Control Devices’ existing product line, contributing energy-saving, performance-improving functionality to many compressed air and compressed gas system applications. 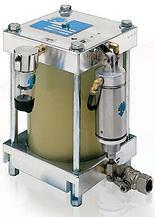 Drain-All’s Condensate Handler has become an industry standard for purging water from compressed air systems in a highly efficient and energy-saving way, and the same patented design has been modified to accommodate a variety of non-standard applications including high and low-pressure environments, high temperatures, and high concentrations of rust or other solids.